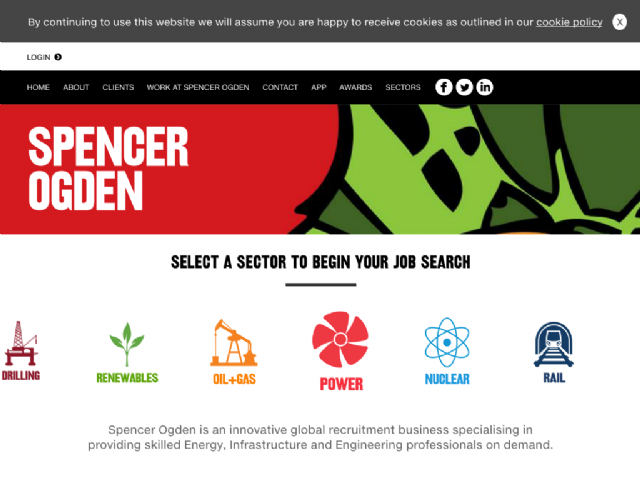 Spencer Ogden: the award-winning global energy recruitment specialist. The energy industry is an ever-changing landscape - with a much publicised skills shortage. We recruit the best international talent across all energy sectors and provide industry-leading services to our clients and candidates that they won’t find elsewhere, whatever stage of the project life cycle.